Throughout my life I have been very blessed to be able to see God answer my prayers. I know He has answered my prayers, because there is no other explanation for the things which have happened. 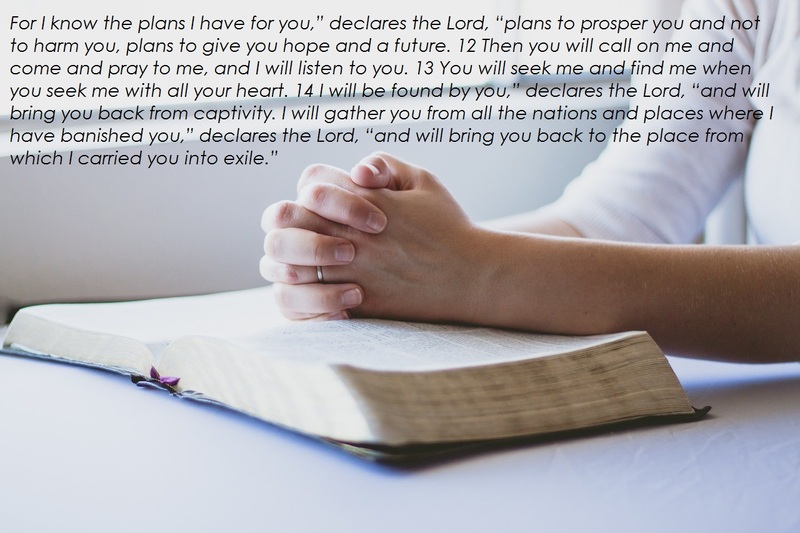 Over and over again in the Bible we read where God promised to hear, listen to and answer our prayers - and we see examples in the lives of real people of how He answered their prayers. I have many friends who have experienced God answering their prayers, as well, so with my experiences, the record in the Bible and the testimony of people I know, I am convinced God answers prayer! Today - and every day - I'm so thankful for answered prayer!